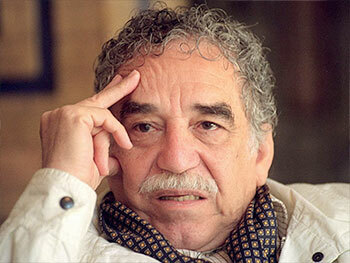 Gabriel Garcia Marquez - Nobel Prize winner for Literature attended Montessori de Aracataca for 5 years and credited his time there with making him fall in love with language. He said that Montessori Education gave him the desire to "kiss literature" and: "the taste instilled him to go to the school, not only see literature but to write it.". Katherine Graham - owner/editor of the Washington Post attended a Montessori pre-school where the newspaper owner first learned to read and write, instilling a love of the written word that would stay with her whole life. "The Montessori Method- learning by doing-once again became my stock in trade..." from Personal History by Katharine Graham. 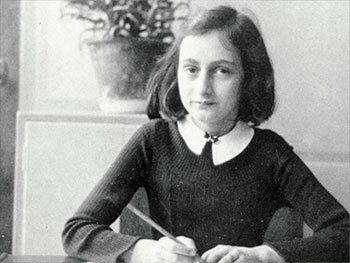 Anne Frank - renowned World War II diarist. According to her friend Hanneli Goslar, Anne showed aptitude for reading and writing at an early age. 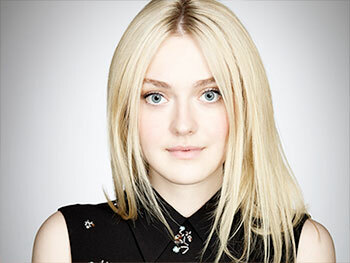 a talent that was nurtured in her Montessori school. 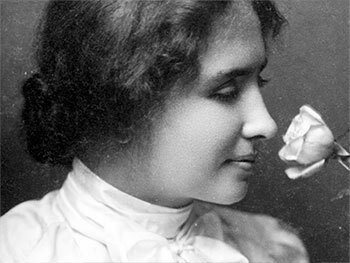 She frequently wrote at school, and was outspoken, energetic, and extroverted, telling all, from a young age, that one day she wanted to be a published author. 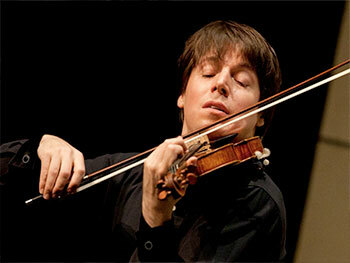 Joshua Bell - American violinist and the owner of Stradivarius violin began taking violin lessons at the age of four after his mother discovered her son had taken rubber bands from around the house and stretched them across the handles of his dresser drawer to pluck out music he had heard her play on the piano. 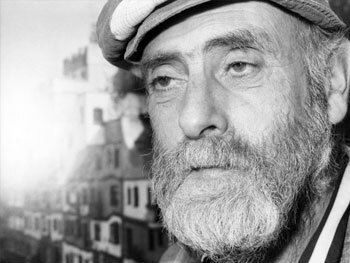 Friedensreich Hundertwasser - Austrian painter and architect attended a Montessori school in Vienna, which influenced both his affinity for vibrant colors and respect of nature. He collected pebbles and pressed flowers as a child, demonstrating an interest in items that are precious and small at an early age, which later manifested itself in his collections of Venetian glass and Japanese fabrics. 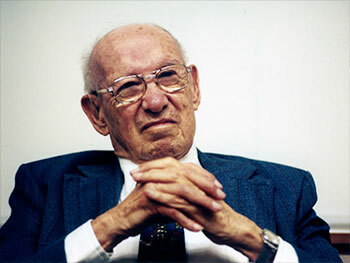 Peter Drucker - Management Guru is known as the father of modern management. A prolific writer, business consultant and lecturer, he introduced many management concepts that have been embraced by corporations around the world. 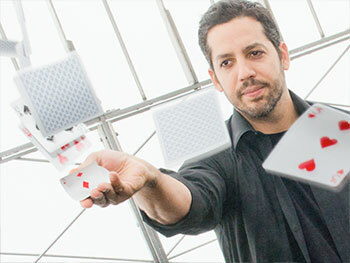 David Blaine - Magician, endurance artist and advocate of "street magic"
Mathew Bronsil - Puppeteer and Comedian was "Montessori" from the day he was conceived being the child of two Montessori teachers. 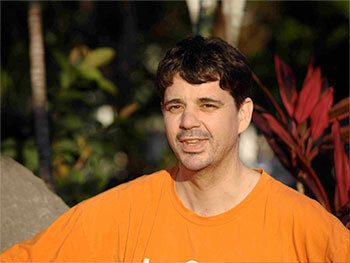 Matt now, not only does stand-up improvisational comedy, but is a Montessori pre-school teacher. 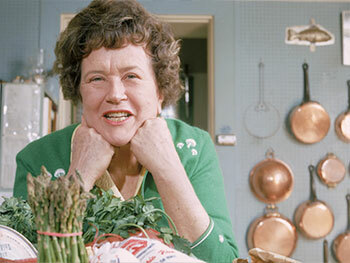 Julia Child - first world-famous television chef who clearly enjoyed her work. 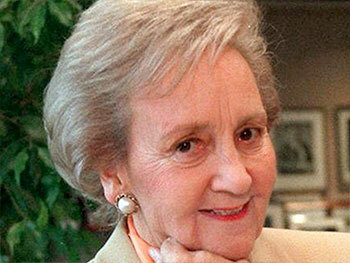 She exuded a sense of fun, and inspired others to try new things. She also credited her Montessori experience with her love of working with her hand, finding fun in her work, and her joy of working with others. 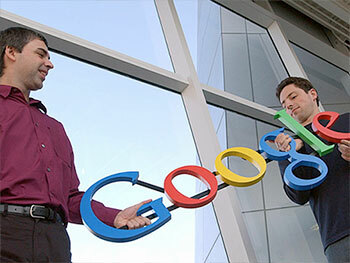 Larry Page and Sergey Brin- founders of the Internet search engine Google.com, have stated many times that their years as Montessori students were a major factor behind their success. They say that going to a Montessori school taught them to be self-directed self-starters that could think for themselves. They also state that a Montessori education gave them the freedom to pursue their own interests allowing them to "think outside the box". 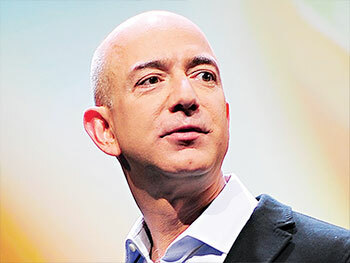 Jeffrey P. Bezos - founder of Amazon.com Inc., the most dominant retailer on the Internet, attended a Montessori School. By his mother's account, the young Jeffrey got so engrossed in the details of activities at his Montessori school that teachers had to pick him up in his chair to move him to new tasks. 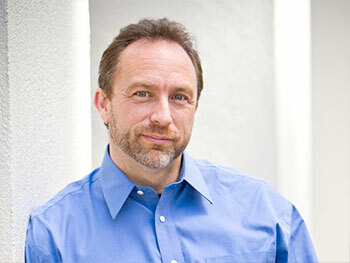 Jimmy Wales co-founder of Wikipedia As a child, Wales was an avid reader with an acute intellectual curiosity. 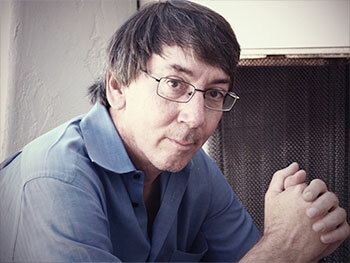 This he credits to the influence of the Montessori Method on the school's philosophy of education. 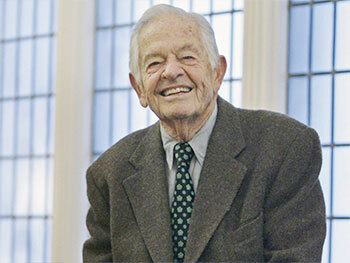 According to him he "spent lots of hours poring over the Britannicas and World Book Encyclopedias"
T Berry Brazelton – Paediatrician, child psychiatrist, author and Harvard medical school professor emeritus .Dr. Brazelton’s positive, child-oriented philosophy of parenting has influenced countless families to raise children who are “confident, caring, and hungry to learn”. Brazelton attended a Montessori school as a child and now supports Montessori philosophy through his lectures and publications.